I found this strange make your own tune sampler. 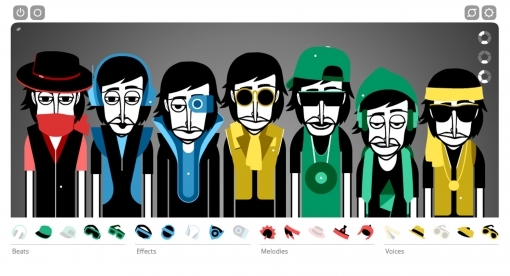 It uses exerpts from a song to create similar but addictive compositions using these odd faces to represent different sounds. You just drag and drop from the bar and enjoy! 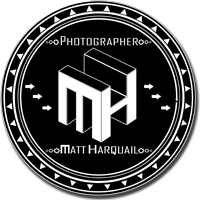 © 2019 Photographer Matt Harquail|ProPhoto4 by NetRivet, Inc.